Dr. Bassi is available for coaching on developing an HR strategy for your business. This involves working with you to identify your current challenges and goals, then to create a practical, well-defined HR strategy for your business. This will be designed to enable your business to achieve key goals while addressing pressing challenges, both in the short term and long term. 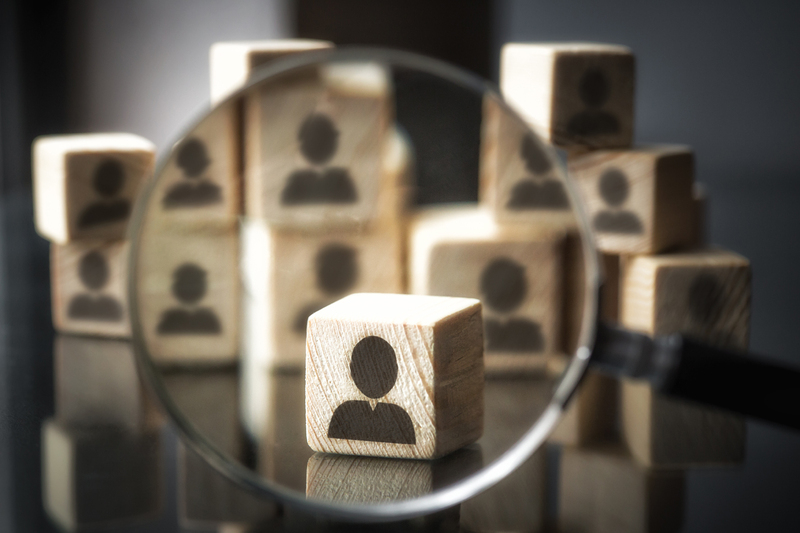 Many organizations seeking an HR strategy today find that they’ve managed to exist relatively successfully without one in previous years, but that they’ve grown large enough or are encountering significant-enough problems that it’s clear it’s time for a more well-defined strategy. Other businesses may be increasingly aware that they’re going to need an HR strategy for future success, even if the current needs are not pressing. You can choose to design an entirely-customized coaching path with McBassi, or we have three pre-defined options available. Many organizations have found that our 4-week offering, involving weekly phone calls that move quickly from problem to solution, serve as an easy, constructive way to work with McBassi to address your real-world challenges. This includes weekly phone calls with you and/or your team. Like the shorter 4-week coaching offering, the first step is to select the subject area(s) that are most important to you (we’d be happy to discuss possible areas with you as you make your decision). These will provide the primary structure and areas of focus in our weekly calls. Among other things, the longer duration of this engagement also provides time to really get to know you and your team and also support you in your own professional development. In addition to an improved, deeper understanding of analytics in key areas relevant to your work, a short PowerPoint presentation will summarize the decisions made and steps taken during the interactive workshop.